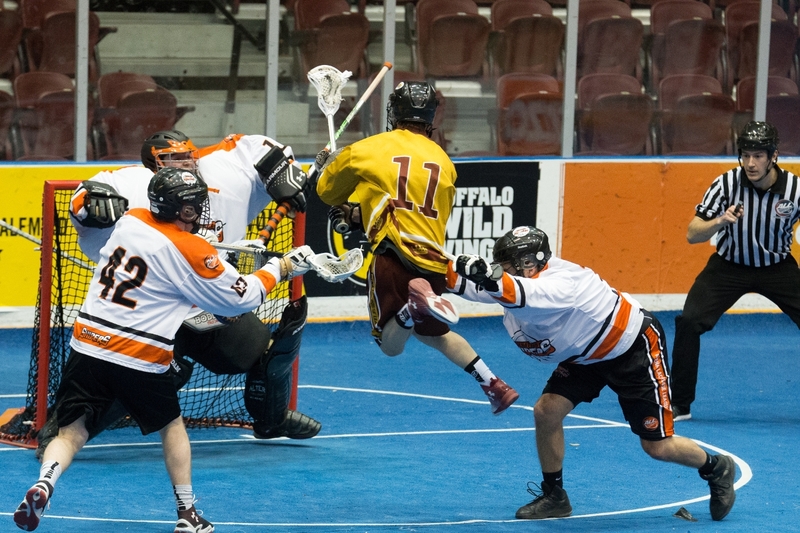 The Arena Lacrosse League (ALL) is an amateur winter indoor Development lacrosse league with teams based in Ontario, Canada. The ALL plays under professional rules including net size and players are 18 years of age and older. The ALL Mission Statement: Providing a high level development league for players with pro ambitions.